MOSCOW (Sputnik) - The Almaz-Antey Air and Space Defense Corporation is one of Russia’s biggest defence industry enterprises. It will display a broad range of military and civilian products at the 12th Aero India International Aerospace Show 2019 to be held in Bangalore on February 20-24, the corporation’s press service reports. 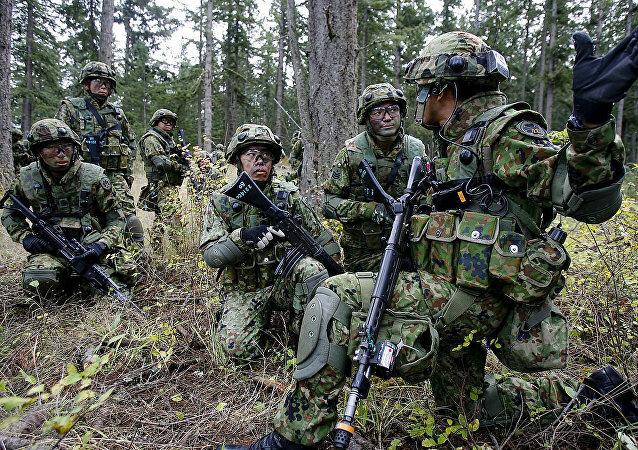 The Japanese cabinet on Friday voted for the largest budget on record for the next fiscal year that envisages high defense and social spending. 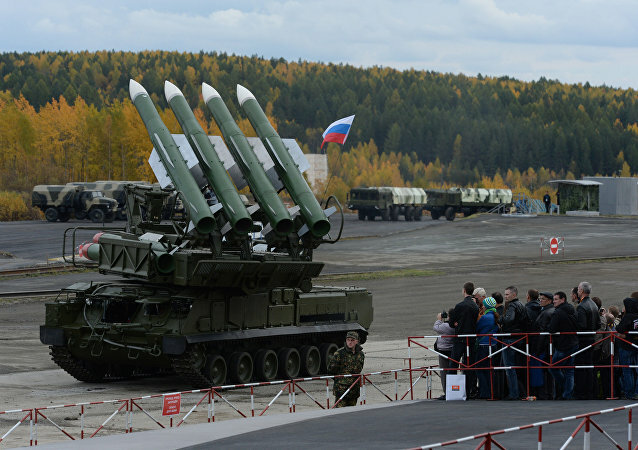 Russia will upgrade its military equipment to surpass US air defense systems amid continuing US military presence in Europe. 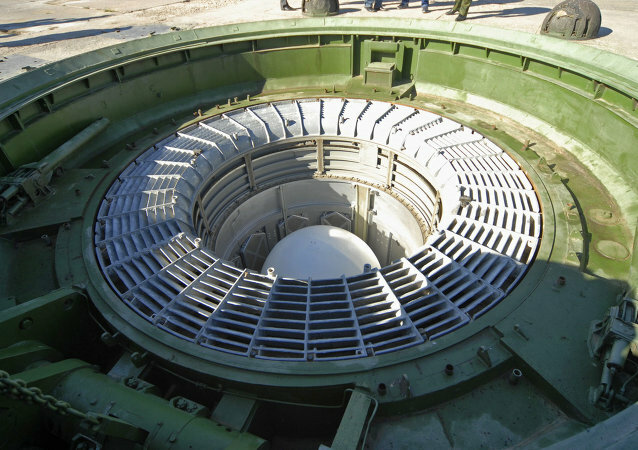 The best current missile defenses system may prove powerless against Sarmat, Russia's new intercontinental ballistic missile, which will be ready for field trials this summer, according to the Russian news network Zvezda.